You get the idea. We’re relying on social proof a lot these days. So here is a collection of my recommendations for what to look for in the right chiropractor. Please recognize that this is my opinion and thus a subjective set of values. “Did you go to Palmer?” This is a question I’m often asked by older patients. Palmer School of Chiropractic in Davenport, Iowa was the first chiropractic college in the country. They have a great reputation and once upon a time it was probably fair to equate a degree from Palmer to be superior to other colleges. However, these days all chiropractic colleges are governed by a national accreditation body through the federal department of education which sets standards that ALL schools must meet. We all have to pass the same national board exams to get a state license. Bottom line, we all have the same basic education. Graduates from various schools may rightfully argue the virtues of their particular school, but honestly a chiropractor’s true education comes from their own self-motivated study, beyond what most chiropractic schools offer. What to ask or look for: What additional specialty, education, certification, diplomate, or experience does the chiropractor have? Does it match your needs as a patient? For example, I tend to attract more athletes and active people because of my background in athletic training, my MS in Exercise Science and my certification in Active Release Technique. I also tend to get folks seeking a paleo/primal practitioner. Maybe you need someone adept in Functional Medicine or pediatrics. Whatever the case, do your research and match your needs with the doctor’s expertise. Like most businesses, chiropractic offices have a structure, feel, and ‘personality’ to them. You can tell a lot about the doctor by how the office is run. Here are a list of positive attributes that will help you decide if you’re in a good place. Friendly, knowledgeable staff – Obviously, the support staff should treat you very well. They should be able to answer questions, fight insurance companies with you and generally make you feel welcome. No long waits – There is no reason you should have to wait more than 15 minutes to be seen. I’ve had and upheld this policy in my office for 3 years. Just because someone makes you wait an hour doesn’t mean they’re the best. It means they are inefficient and have a flawed system. If you have a scheduled appointment, you should be seen in a timely manner. However, if you just walk in, all bets are off! Education, not high pressure sales – Look, if the DC has to scare you into care, get out of there! They should be teaching you and explaining their findings, their plan for your case, and should be upfront about the time, cost and commitment they expect from you. Table-side manner – The very heart of chiropractic is hands on care. You want to be comfortable with the doctor putting their hands on you. The Art of Adjusting – Speaking of hands…there are a lot of techniques out there. There are fancy instruments and modalities. Each may be useful. However, for my money, I want a chiropractor that has skilled hands and uses them in a healing manner. The adjustments may not be comfortable at first, but they shouldn’t hurt. And if they do hurt, you should feel comfortable enough to speak up and say so. The skilled DC will not be offended and will adjust their technique to better suit you. Here are some links to techniques, associations and provider resource sites that can help you in your search for a good the right chiropractor. – Paleo Physician’s Network – there are tons of chiropractors practicing and teaching a paleo/primal lifestyle. – Re-Find Health (formerly PrimalDocs) – same as above. – Active Release Technique – the provider finder tab at this technique site can help you find a local practitioner in what is consider to be the Gold Standard in soft tissue techniques. – Chiropractic Neurology – This is a specialty that has gained popularity recently due to the profoundly positive effects it has on a vast array of conditions. Common conditions such as headaches, traumatic brain injury (concussions), neuralgia, and fibromyalgia, as well as musculoskeletal complaints have all responded well to this type of chiropractic care. Here are a few different accreditation and educational bodies: The ACNB, The IACN and The Carrick Institute which qualifies candidates to sit for the ACNB exam. – Functional Medicine (FM) – Many patients are seeking practitioners skilled in lab analysis, therapeutic diet, detoxification, and supplementation. 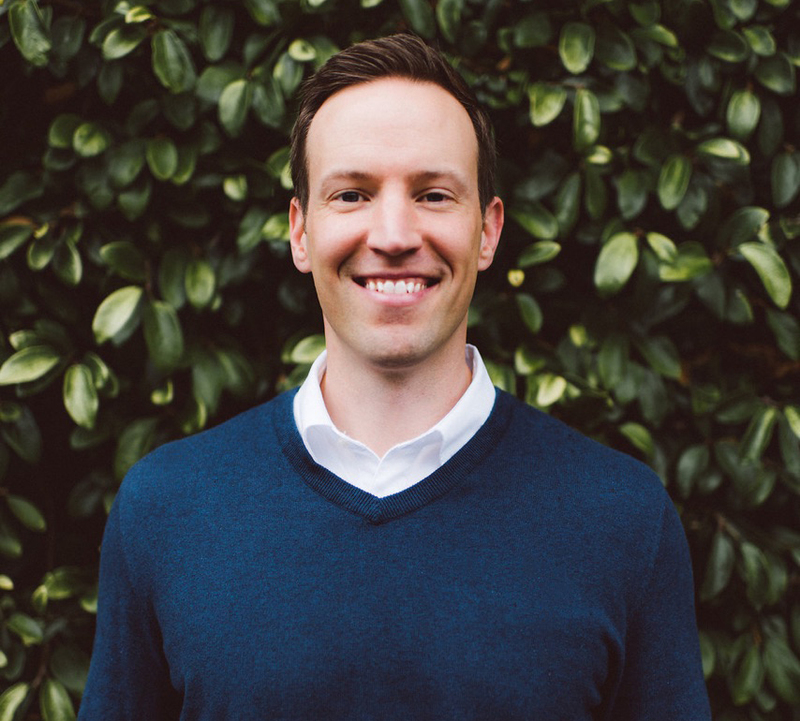 Chiropractors specializing in FM, like my good friend Dr. Will Cole in Pittsburgh help people with diabetes, hormone dysfunction, adrenal fatigue, fibromyalgia (to name a few). Here are a few ways to find a functional medicine provider in your area: Institute for Functional Medicine and Functional Medicine University. -Other Techniques that have held up over time – Gonstead, Flexion-Distraction, Sacro-Occipital Technique, Diversified, McKenzie and Selective Functional Movement Assessment to name only a few. Regardless of post graduate certifications, techniques, abilities or an efficiently run office, there’s nothing better than finding a provider you can trust. Trust is a bit nebulous to define. After all, it’s just a feeling. But a trustworthy doctor is one that knows who they can help, but also when they are not the right one for your case. A good doctor knows their limitations and isn’t afraid to send you to someone else. One of my goals for this blog is to help elevate the level of respect for and importance of care for the spine and nervous system. Chiropractors are the only practitioners that dedicate themselves to this specialty. I truly hope this article helps you connect with a chiropractor in your area that you can rely on. I like what you said about choosing a chiropractor that you feel comfortable with. I want to make sure I can trust whoever is working on my body. I have been looking for a chiropractor to help me with my whiplash. I will definitely be looking for this quality above all others. I like that you mention that a friendly and helpful office can make a big difference in helping you find the right chiropractor. It may be a good idea to visit different offices to get a good feel of them and compare them. 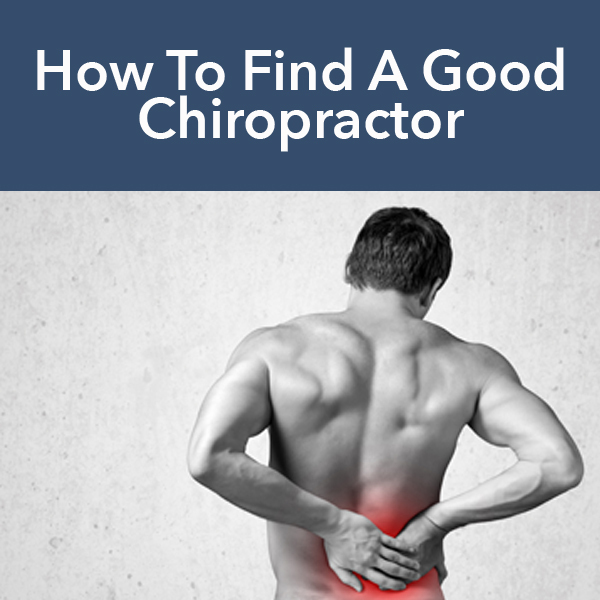 It’s important to take the time to find the right chiropractor because you want someone who is reputable and can really help you. Thanks for your comment about how you should hire a chiropractor who is educated and trained in their field. I like how yous aid that they should be able to tell you about their certification and past experience. My sister and I are looking into qualified contractors to visit for our back pains. My husband has been wanting to go to a chiropractor and we want to make sure we find the best one. Thank you for pointing out that we should make sure he is comfortable with whoever we pick. I’ll have to keep this in mind as I search for the best chiropractor in my area. awesome – glad you found it helpful. I like that you pointed out how they must have been trained by accredited schools to ensure that they pass the standards by the government. With that in mind, I will be looking for a chiropractor with good history to ensure that I will be getting the treatment. This is for the back pain that I have been having ever since I fell on our stairs a week ago.